Creativity, Innovation, Collaboration, Communication, Problem Solving and Critical Thinking are at the cornerstone of 21st century skills. The OIS Creative Arts promotes these skills through our curricular and co-curricular programmes in visual arts, music and drama. Visual arts is a subject area that employs a “language” transcending cultural boundaries. In both Primary and Secondary school, students broaden their knowledge of art, develop skills and communicate their own sense of identity through historical study, exploration and practical activities. These activities include drawing, painting, photography, sculpture, printmaking etc. In the Primary division, visual arts is an integral part of the IPC curriculum, and in the Secondary section it is a mandatory part of the curriculum from years 7 to 10. It is an option in Pre-IB and can be pursued at both standard and higher level in the IB programme. In addition, a wide range of creative after school workshops are offered in Primary throughout the year. In the Primary division, music as a subject is offered from Pre-school through year 6. In the Secondary School, both music and drama are a mandatory part of the curriculum from years 7-10. In Pre-IB, Theatre Arts is offered as an option. In our After School Activities Programme, a variety of musical tuition is offered by often practicing professional musicians. 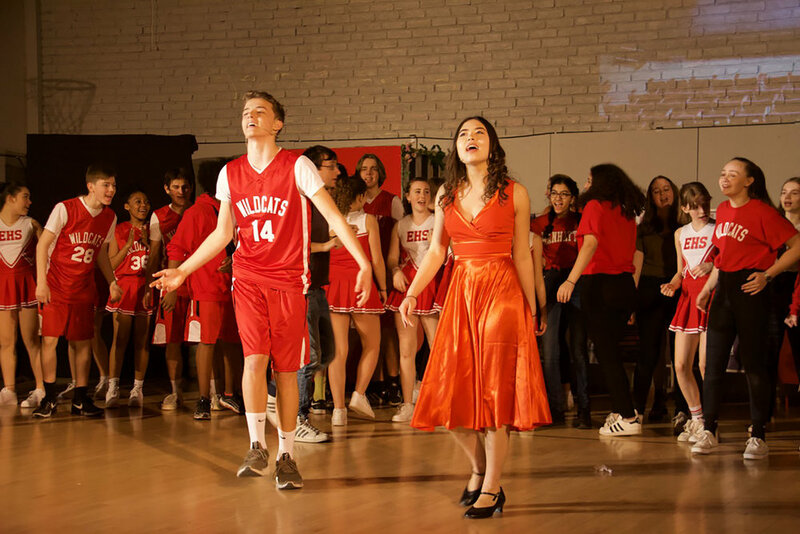 As part of our music and drama co-curricular programme, we produce a secondary school production, exploring a variety of genres from musicals, comedies, dramas and new writing for young people. We aim to develop self-esteem, resilience, collaboration, communication, empathy, problem solving, creativity and a strong sense of community, as well as giving students the occasion to demonstrate their skills for an audience. OIS has participated in Great Britain's National Theatre Connections. This is known to be “the largest celebration of youth theatre in the world”; plays are commissioned especially for young people aged 11-19. We have had the privilege to have performed Connections plays at the Royal Lyceum Theatre in Edinburgh Scotland seven times.